There are plenty of amazing iPhone 5 cases on the market at the moment, and the Consumer Electronics Show in Las Vegas this week has certainly seen its fair share of new cases unveiled. However, one of the most interesting cases to be seen is the Lego BrickCase that acts as a platform for you to build your own Lego creation onto! 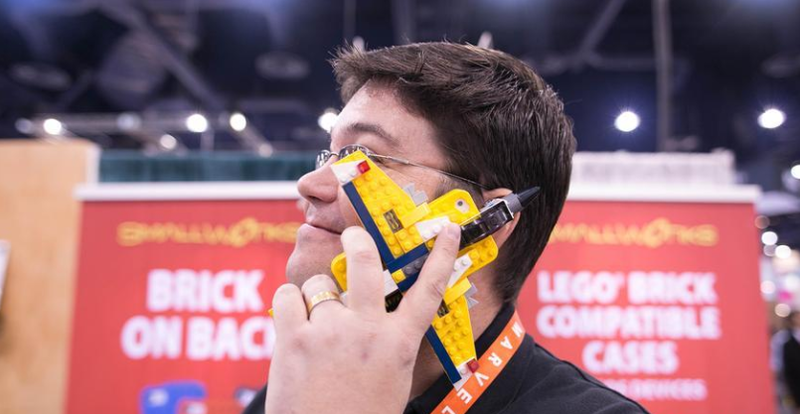 The Lego BrickCase will set you back about $25 and from there on you can let your creativity and imagination run wild. The team over as Mashable.com managed to grab a few photos from the CES event, where you can see creations from fighter jets, dinosaurs and cars.